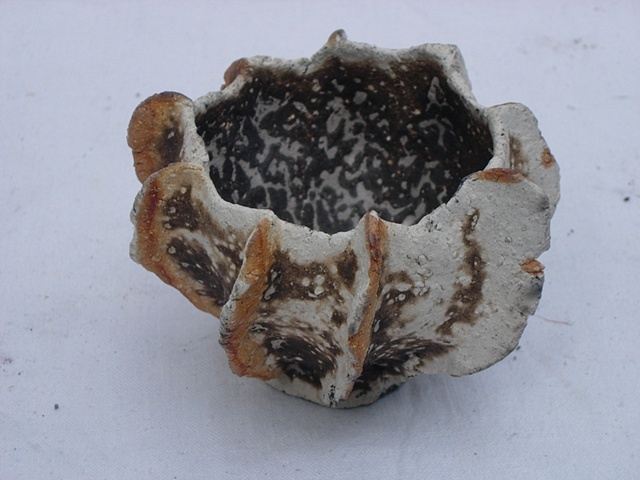 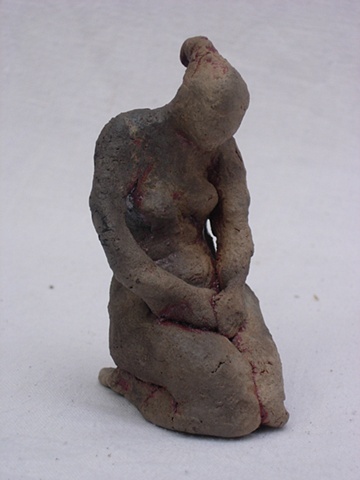 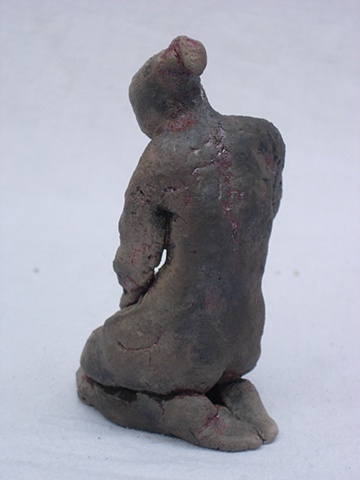 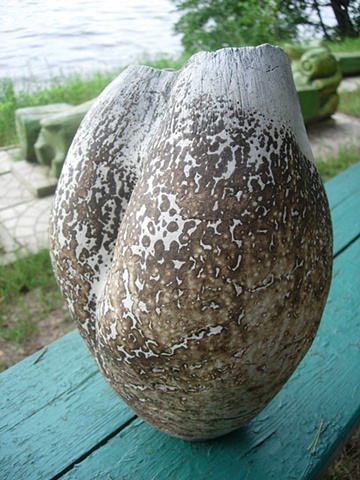 During the summer of 2009 I participated in Art Zhyzhal “Plein Air”ceramic symposium. 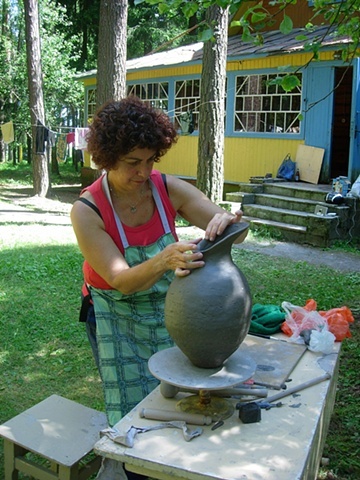 Living and working with a group of artists in the woods near Bobruysk, we mixed our clay and built wood fired kilns. 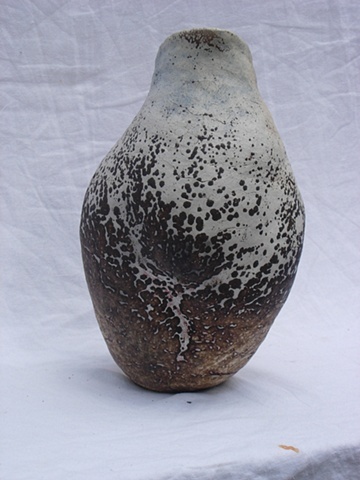 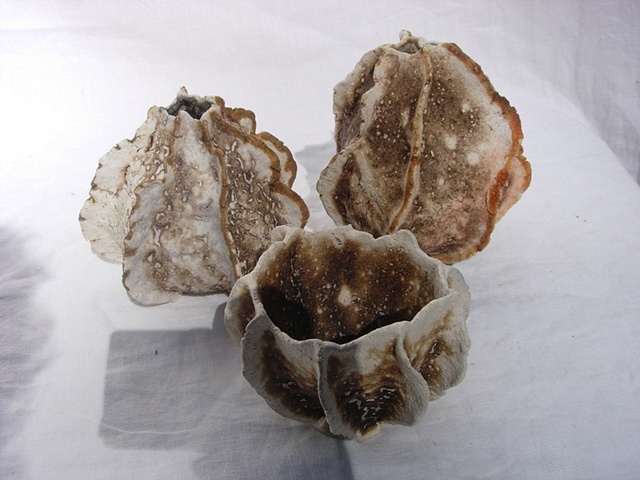 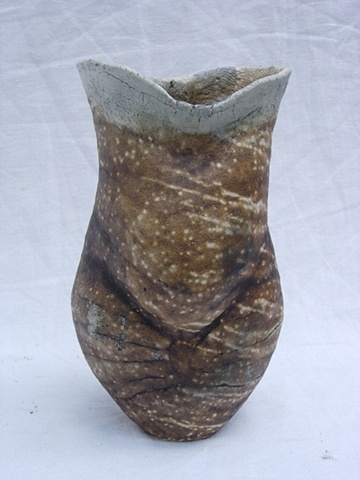 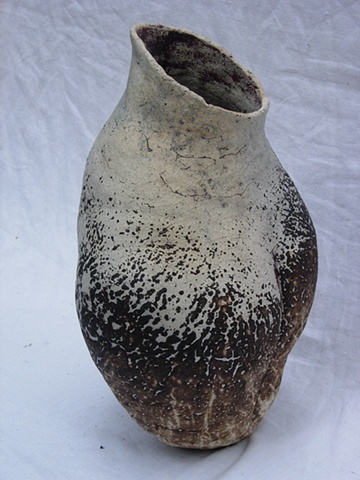 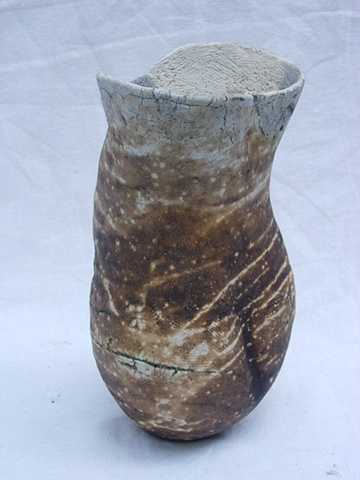 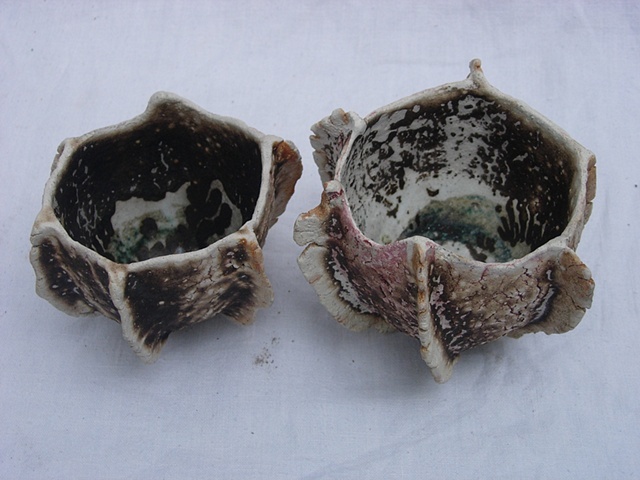 This work is coiled and pinched and fired using the techniques of Raku and Obvar (scalded ceramics).